Pro Series 1m MIDI Lead (Male to Male) + FREE SHIPPING! Budget priced pro audio leads and adapters, Cable Chick does them with premium components! 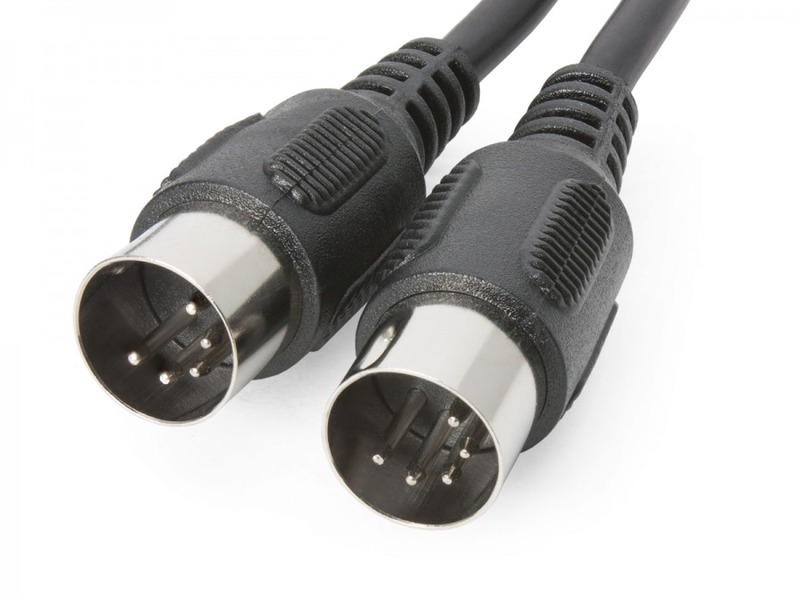 This 1m Pro-Series MIDI lead (male to male) is suitable for carrying MIDI signals between all devices with MIDI inputs / outputs such as Synths, PCs, Keyboards and sound modules. Featuring durable nickle silver plated connectors and hand soldered joins, this Professional lead is fully backed up by Cable Chick's 5 year Warranty! I have used your services for some years now and your company is one of the best, actually the best I have come across so I look forward to future and doing business with you.